Discover Morocco is a licenced tour company and a ground handling division of Travel Gateway, a Moroccan destination management company that provides sightseeing tours and other type of vacation oriented experiences. Since our start we have provided hundreds of thousands of travellers, corporate clients and tour operators around the world with high quality tours, excursions and activities in Morocco. 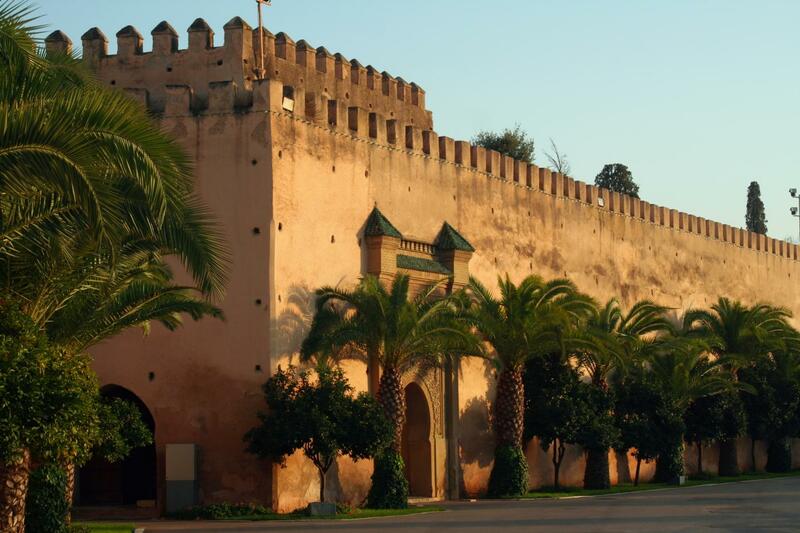 With our Operations Team, that has unparalleled experience and contacts in Morocco and an intimate knowledge of all major sights and tour destinations, we can provide you or your group an excellent trip to any Moroccan city. Our driver Foat was fantastic. Everything was perfect. Thank you so much!